Shipping rates stated in the shopping cart are for US destinations only. For shipping amounts and instructions on all foreign deliveries, send Ken an email. 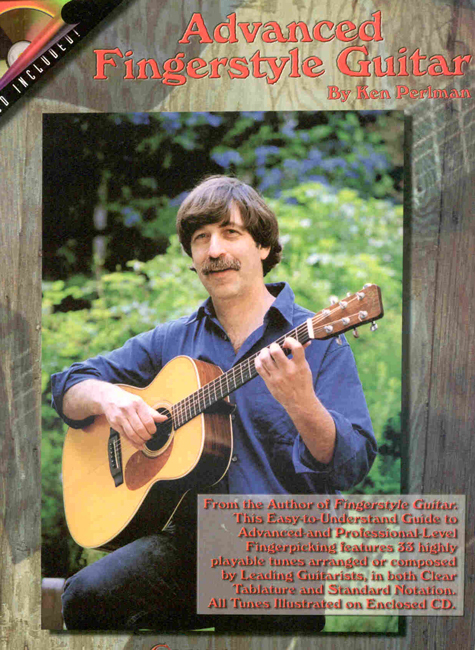 The complete fingerpicking tutor. 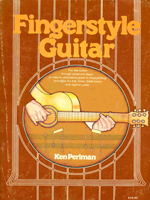 240 pages, 45 tunes plus numerous exercises in tab and standard notation. Companion video available below. Includes CD illustrating all tunes. 210 pages, 35 tunes plus numerous exercises in standard notation. Lots on theory as well. 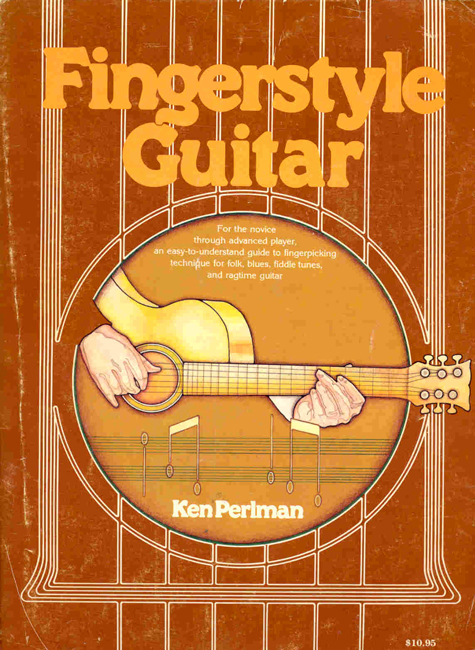 Formerly published as Contemporary Fingerstyle Guitar. Includes CD illustrating most of the tunes. Over 40 fiddle tunes arranged for fingerstyle guitar. 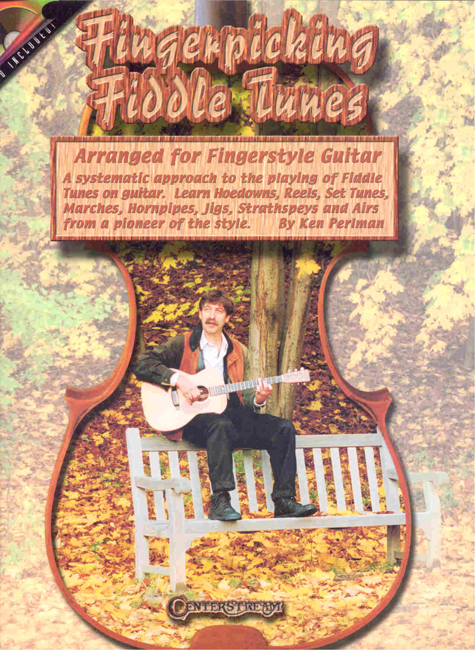 This edition has 11 new tunes, all which represent arrangements that Ken has recorded on various CDs. This book has also been published under the name, Traditional Dance Music for Acoustic Guitar.